Why choose Mercedes Homes – The Villas? 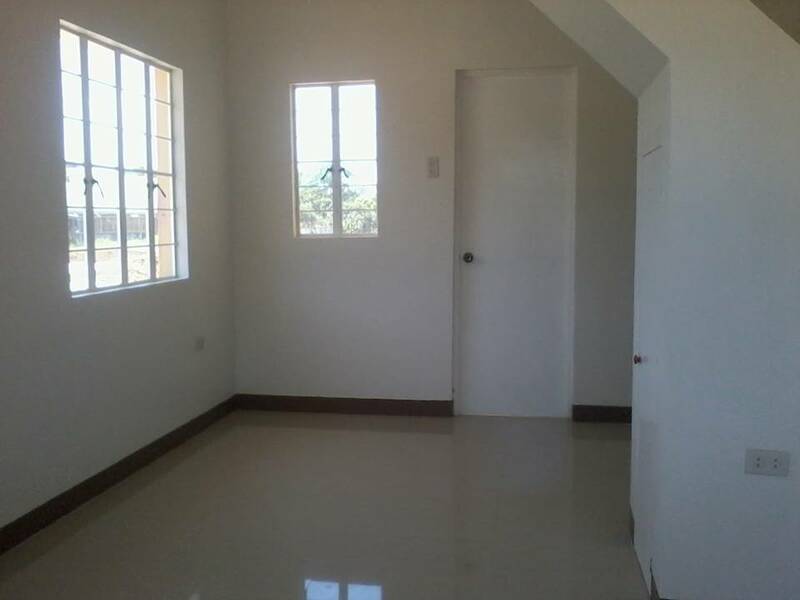 Very Affordable price/low monthly amortization thru Pagibig financing and the best value house in Batangas City. Use for yourself or for Investment. 2. 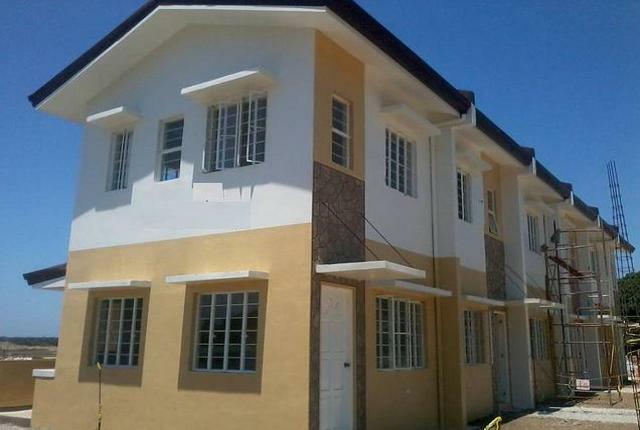 Best in its class town house model in Batangas. 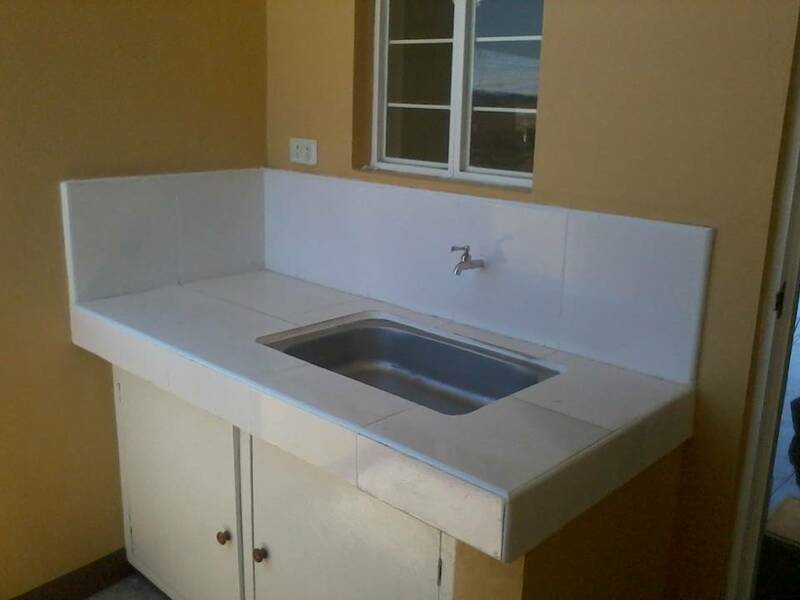 Elegantly designed, spacious floor lay-out, still affordable enough to own. 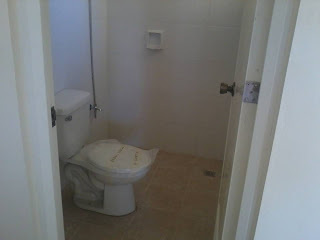 All units are turned over fully finished, ceramic tiles on the living room, bathroom and painted using quality materials. 3. Flood Free location,Fresh Air/Cool climate,Quiet environment so you can focus in living a life you deserve. 4. Prime location accessible from national highway, near Batangas State University, Lyceum of Batangas, Westmead International School, SM Hypermarket, Provincial Capitol of Batangas, Land Transportation Office, Batangas City Grand Terminal, BPI, BDO and Batangas Regional Hospital. allow you to efficiently manage time at home and the office. 5. Developer with proven track record in housing project. 6. Wide roads, Parks and Playgrounds, Multi-Purpose Hall and Commercial Areas. All you need is here in the community. 7. A 24/7 Security and the community has a perimeter fence to maintain safety and security of its residents for a peace of mind. 8. Ready for occupancy in Few Months! No need to wait for 2 or more years for your unit to be turned over to you. With the site almost fully developed, houses are ready soon upon payment of Reservation and Full Downpayment. 9. Promising Investment! With this magnitude of project, you are assured the area will develop and will bring in more business opportunities not only within the project but the entire area. It’s a fact that development in Batangas City into an International Port and grant of USAID has already resulted in the increase in land value. So investing now is a great value for your money! 10. Our broker and salesperson are here to assist you. All you need is submit the required documents and we will take care of the processing. 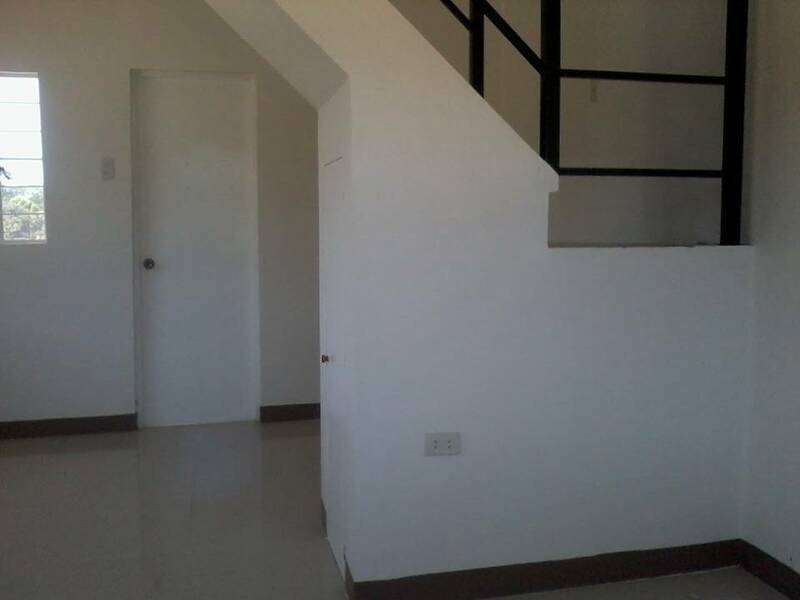 Please contact Mr. Ralf Roger Tagao at 0922.879.7968/0935.317.2057 for more details and site viewing.